I always find him interesting to watch on film. And he seems like a pretty funny guy too. Yep! He seems like a decent guy in real life, which always helps to make me like an actor more. 🙂 I hate when they seem horrible in real life. I like how he jokes about himself and can have a laugh at his own expense. Some celebs can be way too serious. Exactly. I like seeing celebs on talk shows because then you can see which ones actually have a sense of humor. I too enjoy that, especially if they are funny too. This is a perfect example of what I’ve been talking about. You’ve seen 18 Ewan McGregor movies. There are 18 movies listed here. But that’s just treading over old ground. 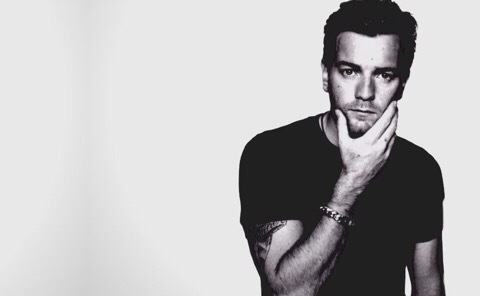 I have a huge crush on Ewan McGregor. But I haven’t seen most of these. 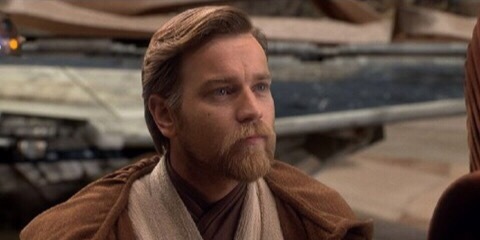 He is the perfect Obi Wan even though those movies aren’t the best. My favorite two from your list would have to be Life Less Ordinary and Moulin Rouge. And both because of the music. I think I liked The Island but I can’t remember it. Except for Trainspotting… Looking at your list makes me wonder why I like him so much. Oh that’s right because he’s hot. Oh. Hahaha! I was hoping you’d notice my dodgy top ten numbering again sometime. But I totally agree – I’ve seen 18 Ewan McGregor movies. I shoved in Moulin Rouge as a tie at ten at the last minute so people wouldn’t yell at me (I don’t love the movie). I’m going to change the post to say I’ve seen 18 just for you (and my hubby, who also moaned at me). 😉 Wait! But I counted the Star Wars films as one. But not the Trainspotting films. How about that?? Lol. My list tomorrow is even more f*^ked up. Where were we? Ewan is a cutie pie. It’s a shame he hasn’t been in many great films. I must admit that I don’t even remember A Life Less Ordinary in the slightest. And he’s definitely one of the few really good things about the Star Wars prequels. And he’s cute. And naked a lot. Oh, how could I forget the Island. I did. I actually love that movie. Although I feel it is almost to much like Logan’s Run but but with a different premise at the beginning. I even have it on DVD. I might watch it tonight now that I’m thinking about it. Moulin Rouge ❤ Need to watch that again. 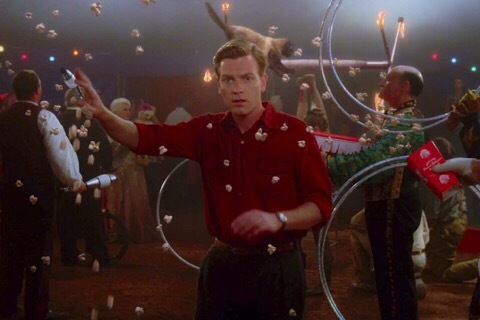 Ewan McGregor is a really solid actor, and I really should watch some of these. Nice list! Him and Fassbender… always getting their willies out! Ewan McGregor is very good in Velvet Goldmine but it’s somewhat ruined by the fact that Jonathan Rhys-Meyers couldn’t act his way out of a paper bag. 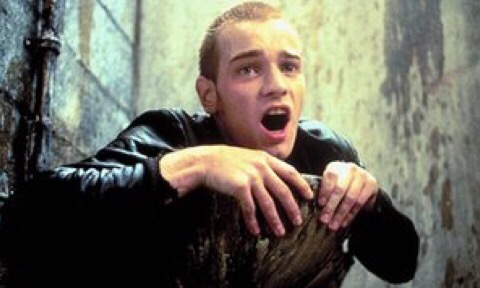 I had a huge crush on Ewan McGregor growing up (and okay, I’ll confess, I’m still obsessed). 😉 My favorite role for him is, unsurprisingly, Obi-Wan in the Star Wars prequels. I wish the prequels were better films overall but I felt Ewan was definitely the highlight out of all those films and he’s the reason I still own and watch those movies. I really, really hope he gets a standalone film. Pretty please, Disney! Perfectly understandable – he’s definite “crush material”. 🙂 Totally agree that he was the perfect choice for Obi-Wan. He’s one of the few things I like about the prequels as well! I soooo wish those films had been better. At least we have The Force Awakens now. 🙂 Ohhh – what did you think of The Last Jedi trailer??????? I’m so excited for Episode VIII! 😀 I’m glad they didn’t give away a lot of the plot with the trailer; just some cool hints to get us excited! Yep. So excited! 😁 And I loved the teaser poster, too. I love him as an actor. 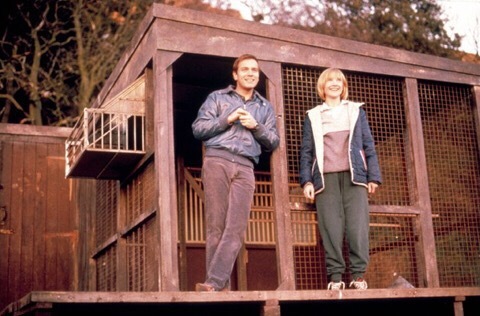 Brassed Off is one of my favorite films. 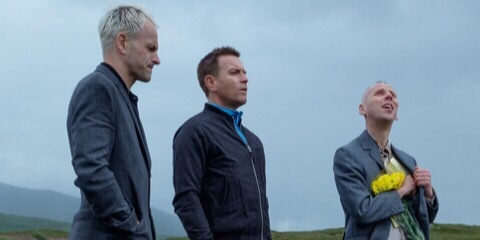 Trainspotting is good. But it is too raw. I saw it once and have never been able to watch it again. It was a superb performance. I grant you that. I like him the Star Wars films. 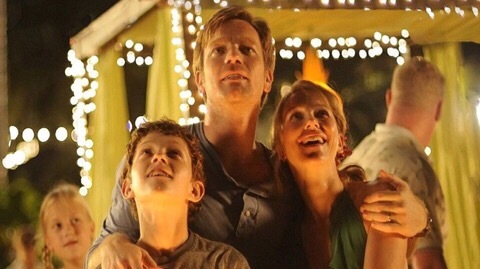 One film, I got the feeling he was playing it for laughs because he know how bad it really was. I just can’t remember which. Probably the third one.